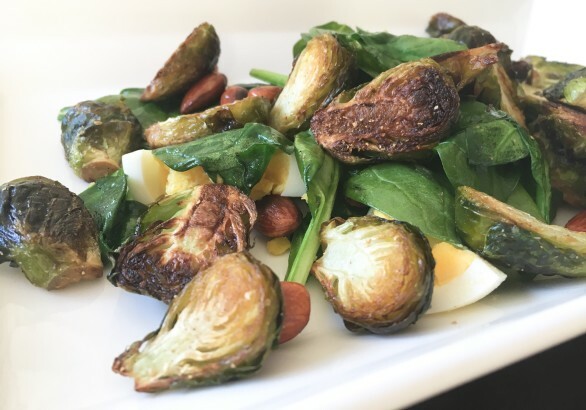 Brussels Sprouts are a nutritional power house. The biggest benefit being that they are incredibly high in vitamin C. Vitamin C has many benefits, with the most common one being that it helps boost your immunity. Preventing colds, flu and other viruses from making you sick. This recipe is nutrient and flavour packed.